Give Buyers an All-Inclusive View of Your Property! The ease of online marketing has made it easier than ever to list a home online, which means that buyers have countless choices when they’re looking for homes in your area. At Real Estate Photo Pros, we know how important it is for your property to stand out from the competition, and we also know how important it is to capture a viewer’s attention as soon as they click on your listing. We offer virtual real estate tours that can help you give your viewers an all-inclusive tour of your property that provides them with everything they need to know. Continue reading below to learn more, and get in touch with Real Estate Photo Pros if you’re ready to get started with a quote! At Real Estate Photo Pros, we know what it takes to stay relevant and competitive in the fast-paced real estate market. While you should always invest in high-quality real estate photos and videos, adding a virtual tour is another great way to draw attention to your real estate listing. 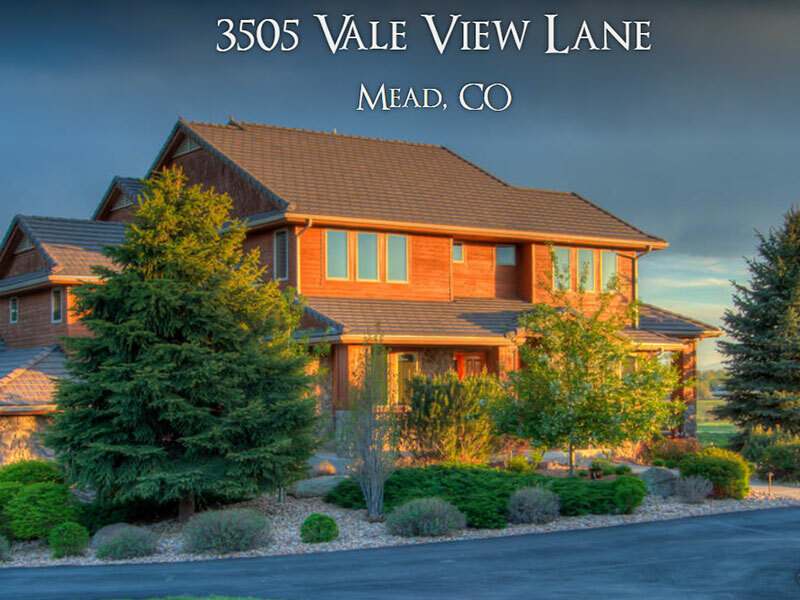 Since virtual real estate tours are still a relatively new technology, investing in a virtual tour for your listing can really set your client’s property apart from the crowd in the saturated Colorado and Florida real estate markets. Using innovative techniques, the team at Real Estate Photo Pros works to showcase the most unique and attractive features of your listing to anyone who lands on your page. Why are more real estate agents utilizing virtual real estate tours? Virtual tours keep people on your listings for longer, increasing the chances that they will reach out for more information. A virtual tour is an around-the-clock open house, allowing you to free up your schedule for other clients and listings. They attract a significant amount of attention, even on the most saturated listing sites. There is no extra software required to create them. Your prospective buyers are provided with much more visual information, and they have the freedom to explore the house at their leisure. Virtual tours can easily be shared via social media or email, making it even easier to market your property. They eliminate buyers who are looking for something different, saving your time as well as theirs. Potential buyers get a sense of the property before the in-person tour, making it feel familiar and comfortable before they schedule an in-person tour. Virtual real estate tours are a cutting-edge technology, and your portfolio will look nothing short of impressive after you’ve added virtual tours. Would you like to use a virtual property tour to enhance your marketing? 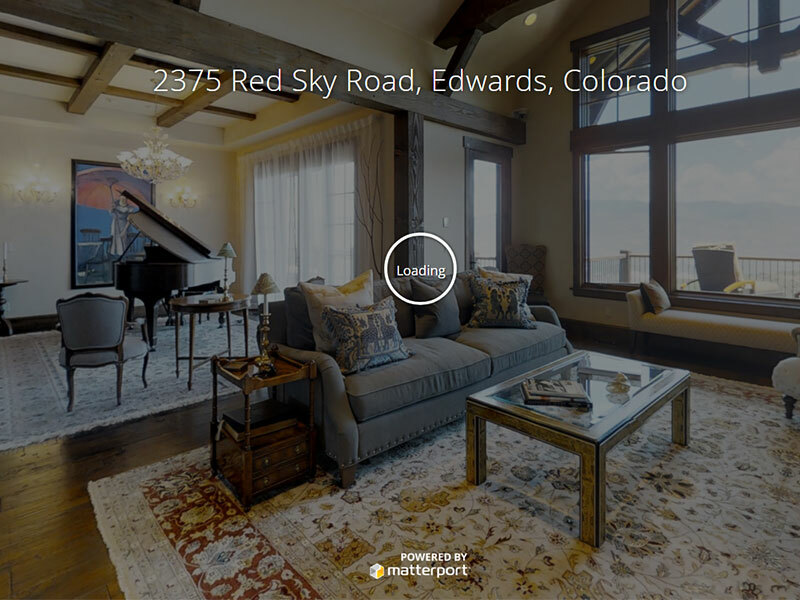 Do you have questions about what exactly a virtual tour is? Contact Real Estate Photo Pros today and we’ll gladly answer all of your questions!